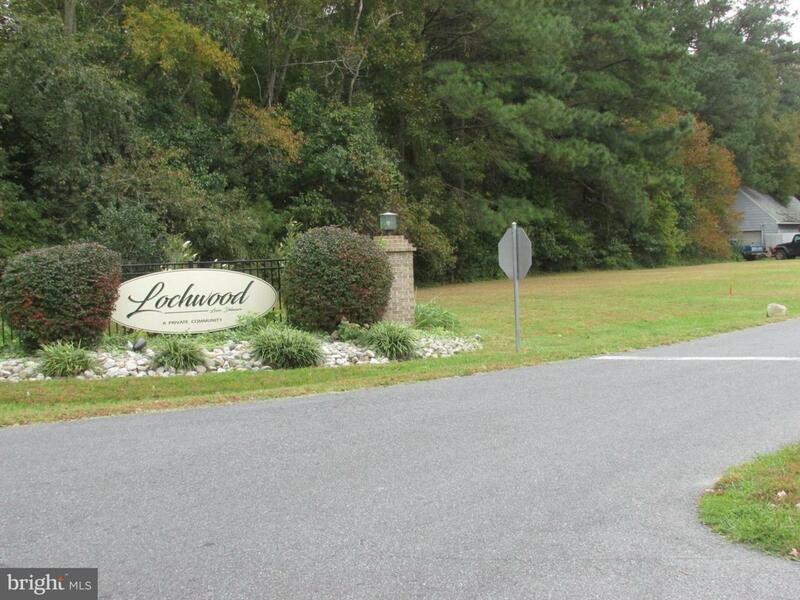 Cleared lot that has trees/woods along rear in the community of Lochwood. 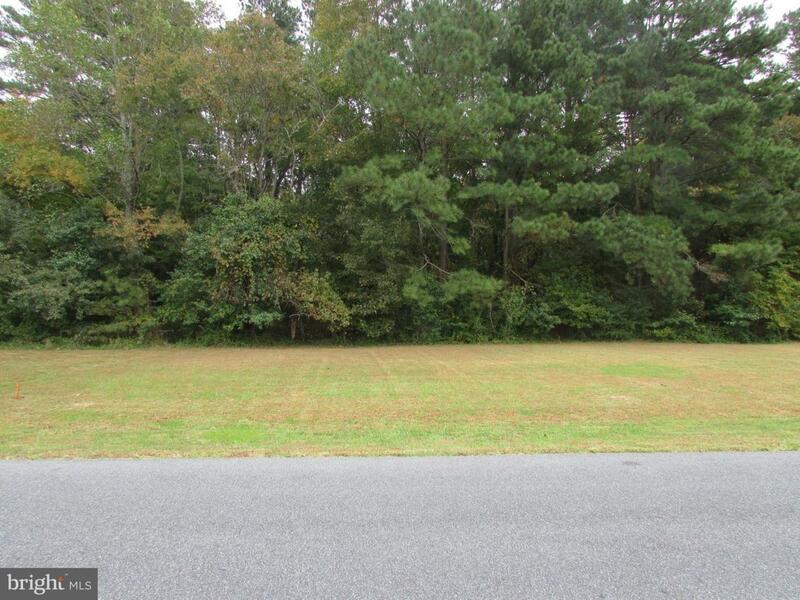 This lot is toward the front of the community and abuts another cleared lot with wooded tree line that is also for sale. 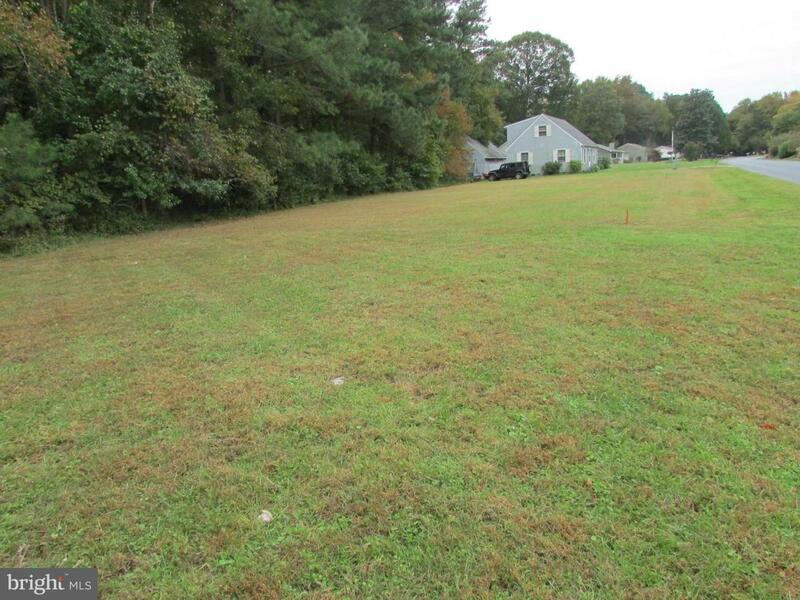 Buy both and build your dream home. 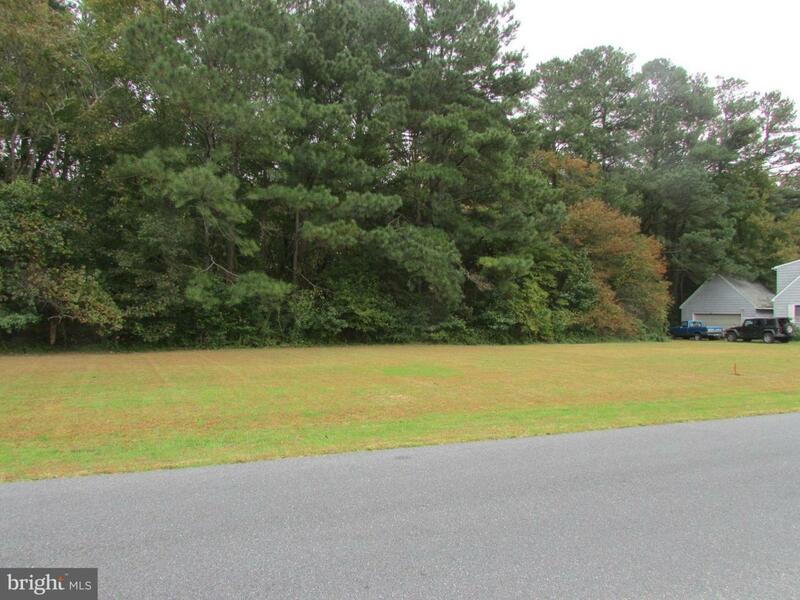 5 mile drive to Route 1 and located in the Cape Henlopen School District.